Is there really such a thing as too much ube? 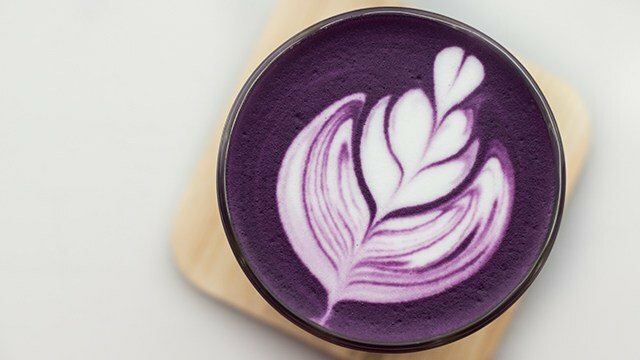 For ube enthusiasts, almost everything can be ube-fied and this latte should be on your must-try list. Tucked in a quiet co-working space in Ortigas, Ellipsis Coffee serves this cup any ube fan would love. Sweet and milky, it's made from a sweet ube syrup that's mixed with milk and topped with beautiful and Instagram-worthy latte art! The Ube Latte (P140) is not caffeinated like a traditional latte, which means you can have as much as you want. You can opt to have your cup of latte hot if you need to stay warm, or iced if you want to cool down. Tip: If you don't want your ube latte to be super sweet, just inform the barista! 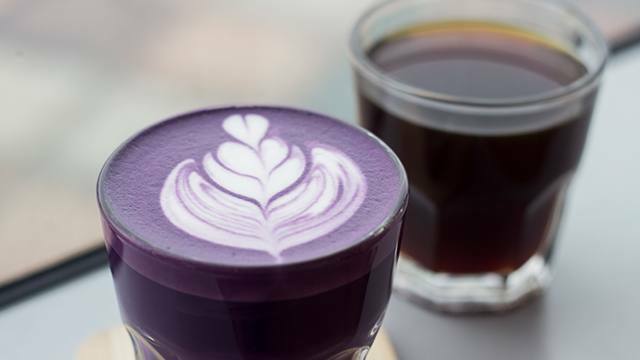 Like the ube latte, their coffee-based drinks will be your best friend while you work the hours away! But if you do want something to wake you up, Ellipsis Coffee also has delicious and aromatic coffee-based drinks, like the Slow Brew (P120) and Cappuccino (P100). 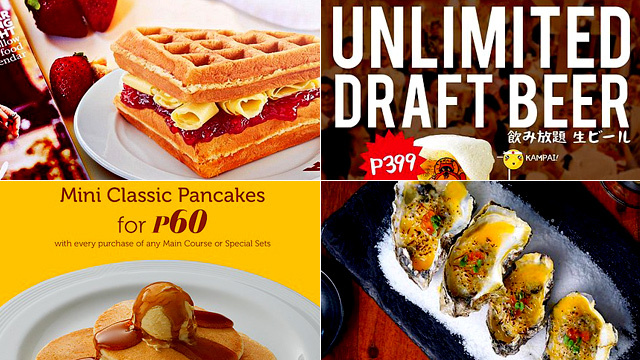 You can even pair it with their Cookies (P50), Brownies (P40) or S'miches (P125), a.k.a. sandwiches! Ellipsis Coffee is at Loft Coworking Space, Penthouse 1, One Corporate Center, Pasig City. 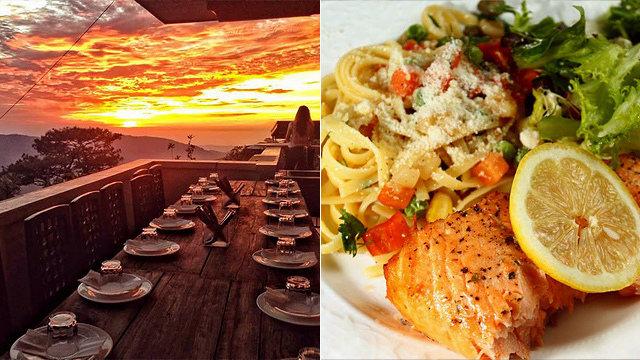 For more information, follow them on Instagram.